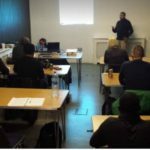 Salutem recognize that the industry is fast growing, therefore, offer a training package which suits each and every individual’s needs, these courses are awarded by an awarding organisation who will check and process exams and deliver results. 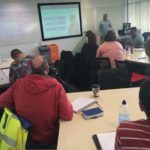 Training is provided in an established environment which is overlooked by the awarding body to ensure candidates are receiving the correct and proper training. 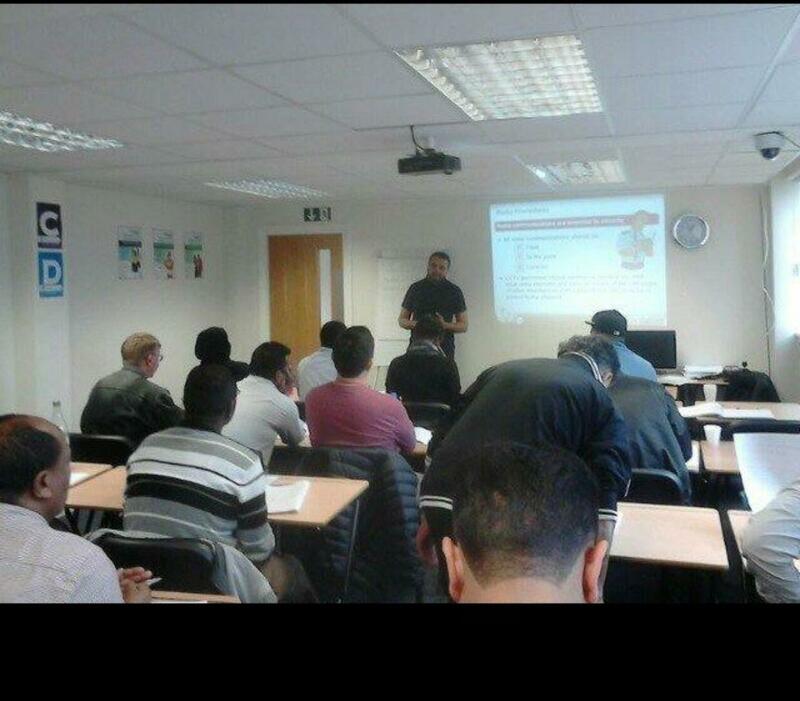 There are certain guidelines when it comes to booking courses, this includes having a basic understanding of English Literacy and Numeracy, also undertaking a short initial assessment with the training provider to ensure that candidates are compliant, as you are going to protect the real world it is imperative that you are ready for anything from trespassing to physical violence, we will demonstrate how to tackle such issues whilst working within the Law. 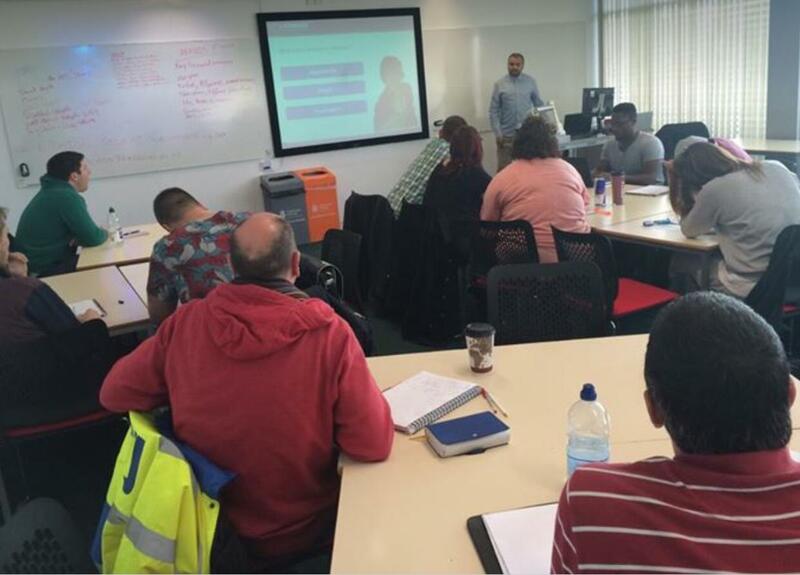 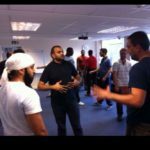 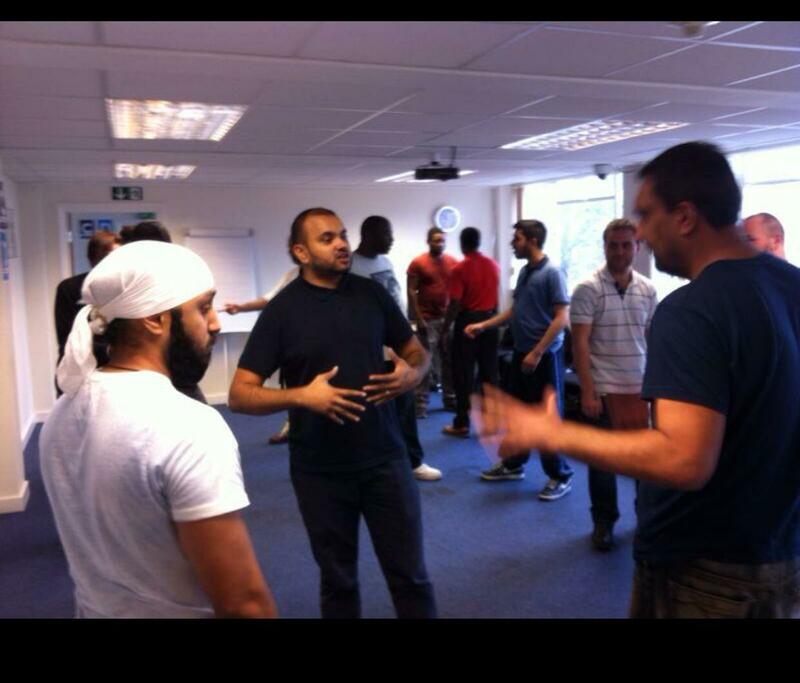 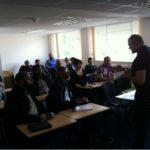 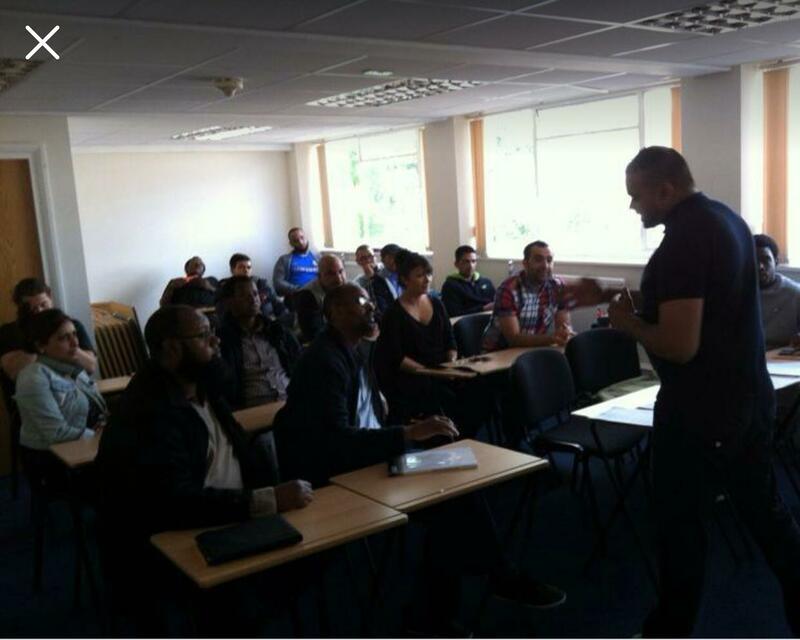 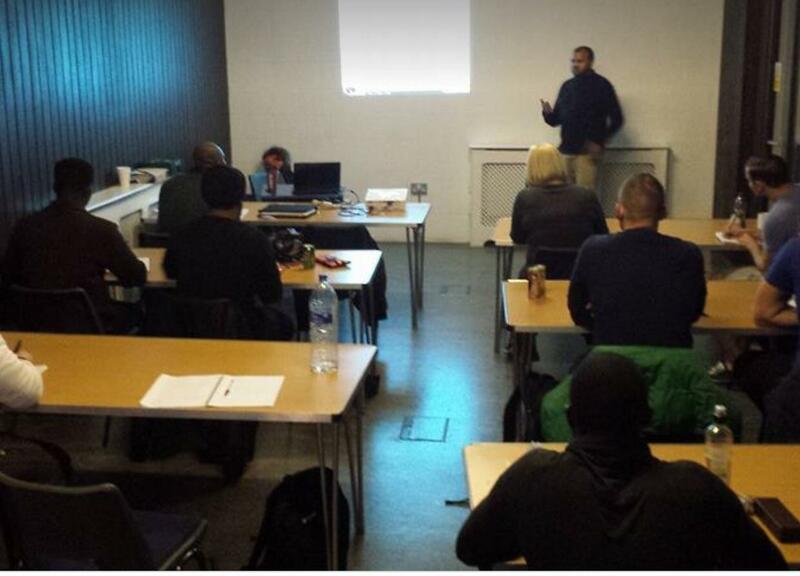 Our Trainers have extensive background experience and have traveled to many parts of the world to deliver courses from escorting prisoners using minimum non-pain compliant techniques, Should you wish to pursue a career within the security industry, then why not speak to one of our staff members about joining a course.